So, today, I was going to workout at 10, go to the pool after that for some relaxation and reading, and then I was going to do my favorite Tuesday night bike ride with free food from Baja Fresh. However, Norwegian Wood slightly changed my plans. I started reading Norwegian Wood on Saturday, and all that I have wanted to do is read this book. I finished all 270 some pages on Monday night around 10:30pm. I was so moved by this book until I wanted to write about it right after I finished. But, if you know anything about me, I am no good after 10 or 10:30pm. So, I decided to write this post in between my morning workout and pool time. Norwegian Wood is completely amazing! 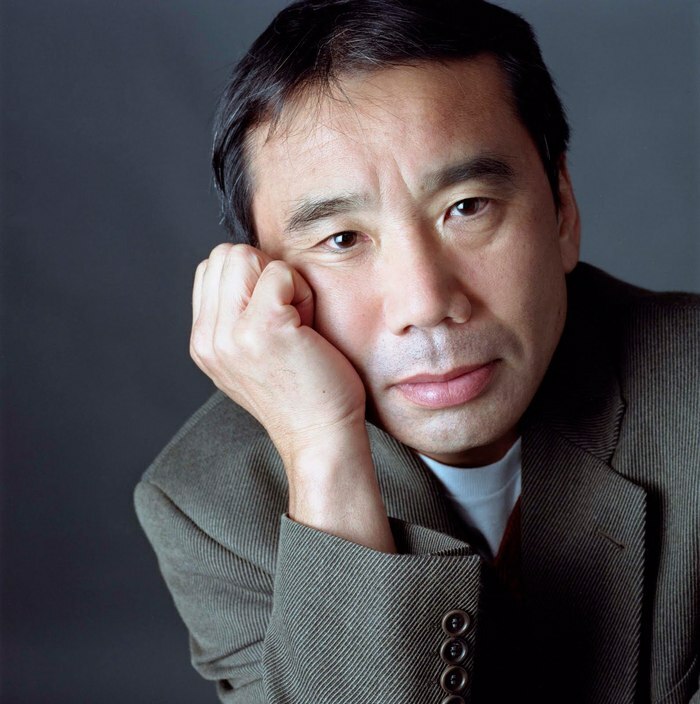 Now, the author, Haruki Murakami, is a contemporary Japanese writer whose work is described as 'easily accessible, yet profoundly complex,' and I couldn't agree more. 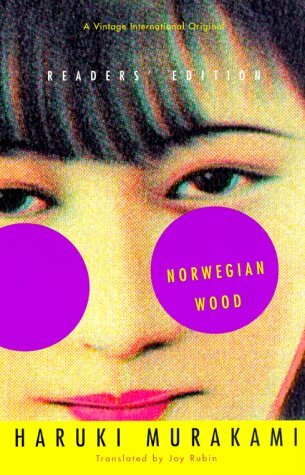 Norwegian Wood pretty much made Haruki a superstar in Japan, and when you read this book, you will know why. There are some things that you must do for yourself and reading this book is one of them! Go and buy and read this book. 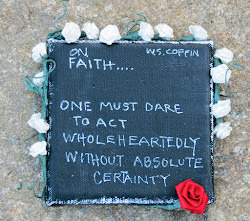 Hi Jacqueline, saw your link at Carole's Chatter. I'd heard about this book but haven't read any of Murakami's books yet - must remedy that! Notice you have Crime & Punishment listed as opne of your favourite books - I'm about 1/3 of the way through it at the moment. Carole, I absolutely love the Beatles song. Carol, I absolutely loved Norwegian Woods and Crime and Punishment. Ladies, thanks for stopping by!